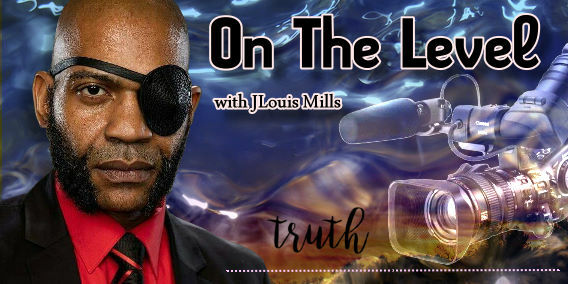 From controversial to conversational, JLouis Mills talks ON THE LEVEL with a variety of guest panelists on his weekly show covering everything from current events to social issues or the latest hot topics to chatting it up with celebs. JLouis also invites you to be in the mix, with callers welcome to either join the debate or throw your Q’s into the pot! Get ready to dig deep and get ON THE LEVEL! JLouis Mills is an American actor best known for the television series Heartbeat. 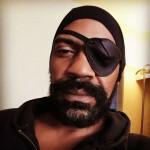 Mills lost vision in one eye in 2013 that also became discolored and began wearing an eyepatch. Before landing his role on Heartbeat Mills worked as a caretaker and was homeless for a time. Mills is also known for such films as The Tribe and The ABCs of Death.